The German automaker’s marquee craftsmanship is evident in the Audi Q7. 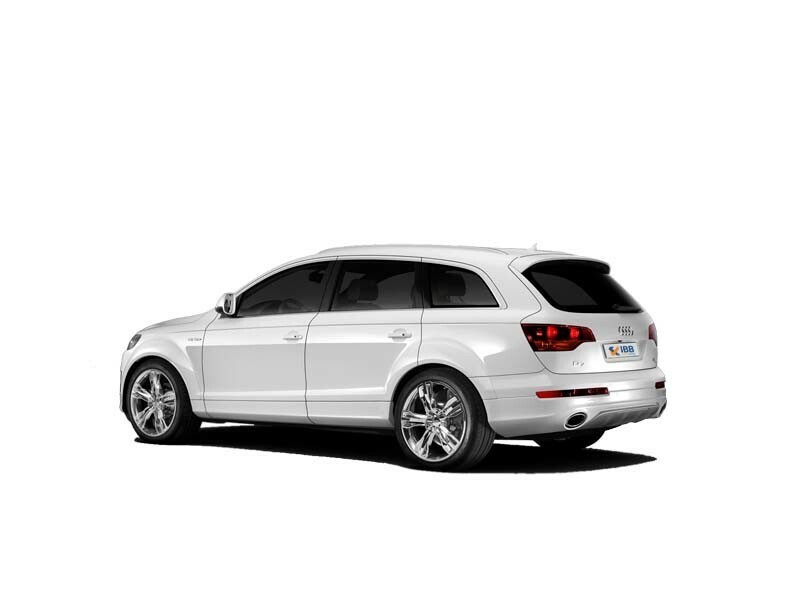 The Audi Q7 is a practical, agile vehicle, wherein style and utility are in unison. The 4-wheel steering, and adaptable suspension makes it even easier to drive in lower speeds. Luxury interiors include massaging front seats and the audio system. If the third seating were included, then it does tend to become cramped in terms of spacing, leg room and comfort levels. Boot area is smaller and the options available are high-priced. 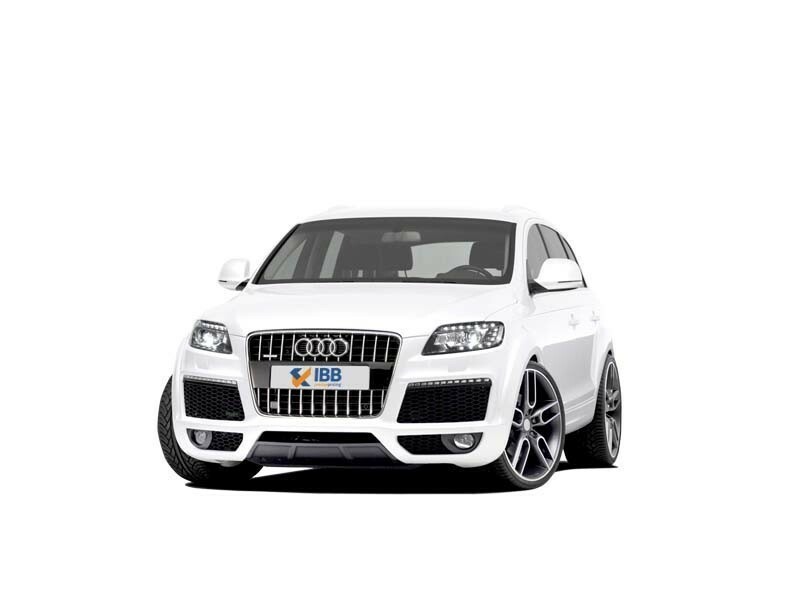 It was in 2005 that the Audi Q7 first made its debut. And ever since, the Q7 has been a bestseller for the German automaker, Audi. And inspired by this vehicle, the smaller variants like the Q3 and the Q5 were also introduced. 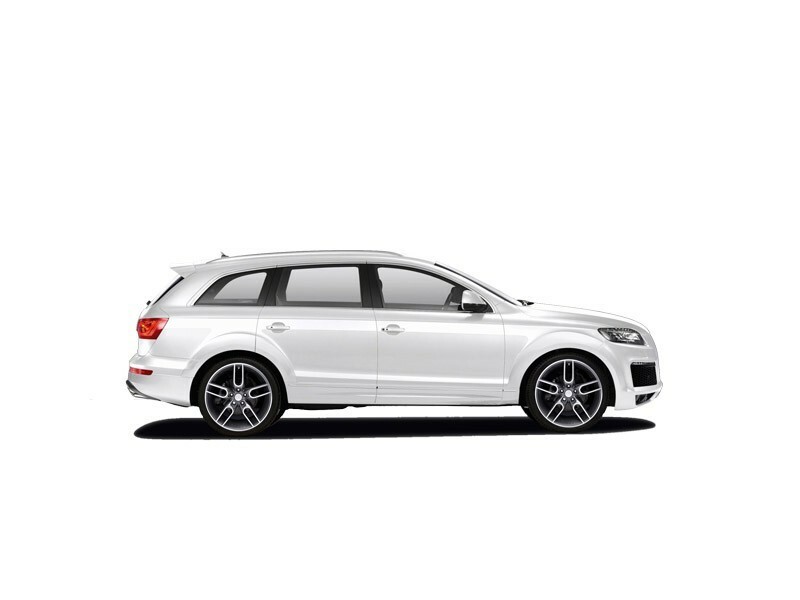 The latest, revamped Q7 is a lither and faster vehicle that is lighter than its predecessor. It is a more sophisticated and tech-savvy, practical, and agile vehicle than its earlier version. A marquee SUV, the luxurious, beautifully designed interiors are a sight and its neat exterior styling and engaging driving makes it a must have crossover SUV.